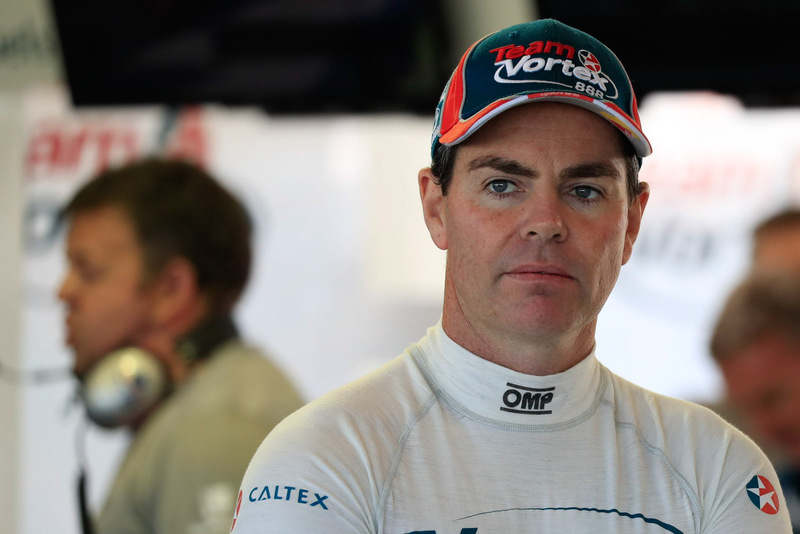 Despite finishing 22nd and 20th in practice today at his hoodoo circuit, Craig Lowndes said there were no issues with his Holden Commodore. 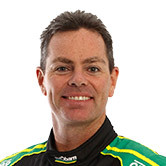 The six-time Bathurst 1000 winner has failed to finish on the podium at the Castrol EDGE Townsville 400 in the NewGen Supercars era and has never won at the street circuit. Conversely, his teammate Jamie Whincup is the most successful man around the Reid Park street track – Lowndes finished second to yesterday’s fast man in 2009. “I don’t know what it is, it’s not for a lack of trying anyway,” Lowndes said of his previous Townsville results. 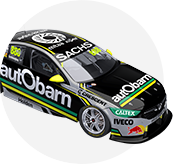 He sits second to Whincup in the Championship standings, 30 points behind his stablemate and the current points leader. The TeamVortex driver is disappointed not to have a practice session in the morning, with the Supercars heading straight into qualifying at 12.55pm tomorrow. Lowndes was positive his team made improvements to the car in the second run, but was caught in traffic and unable to make the most of his fast lap. “We have made definite improvements; we have their data [Red Bull's] so the beauty is we can have a good look at what and where they are beating us on track,” Lowndes said. Whincup topped the second session after tapping the wall in P1, needing a front end change on his Red Bull Commodore. Despite recording the day’s best time in Practice Two, the Championship leader said it didn’t come easy. "Another tricky day, I don't know what it is,” Whincup said. “We went up and down with the car setup, we didn't really get it right, but it somehow produced a good lap time on the green tyres. Whincup believes there’s plenty of improvement to make overnight and will be shooting for his eighth Townsville win tomorrow and extend his points lead. “We have some serious work to do overnight again to ensure we stay competitive ahead of tomorrow."